From the Pizza Parka to the Windows 7 Whopper. Who doesn't love a good, over-the-top marketing stunt? Recently we've seen a lot of those, including Pizza Hut's Pizza Parka, a coat made out of the same insulating materials as its delivery pouches. Because why not? 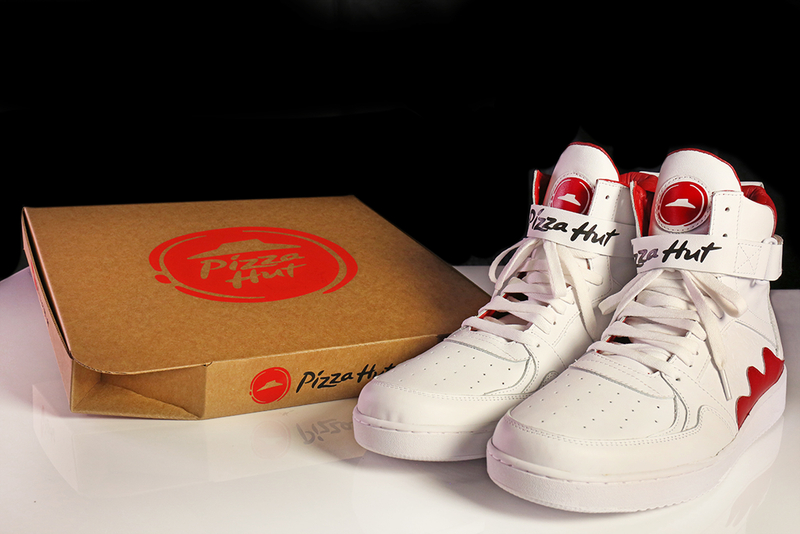 That ridiculous product from Pizza Hut shouldn't come as a surprise. After all, this is the same company that made shoes that can order a pie for you. But Pizza Hut isn't the only one trying to get creative using technology to promote its brand. Over the past few years, other food chains, like Domino's, KFC and McDonald's, have also used tech as a marketing tool. The hope is that whatever they make, be it a delivery robot or a chicken box with a built-in charger, is ridiculous enough that it'll go viral. Sometimes it does, sometimes it doesn't. Either way, we're here to show you a history of marketing stunts that have taken things too far. Or not far enough, depending on your taste.